Credit by Examination for Acceleration (CEFA) is a means by which high-achieving elementary students may advance one grade level and high-achieving middle and high school students may be awarded course credit(s) for a particular course(s) by taking and passing required test. World language examinations are available for any secondary student who is a native speaker in a foreign language, has traveled or studied in a foreign country, or is currently enrolled in a prerequisite foreign language course. Which test are administered and what is the cost? Examinations for acceleration, developed through Texas Tech University, will be used to assess mastery of the essential elements for students in Grades 1-5, and course credit at Grades 6-12. Pre-Kindergarten students may be accelerated to Grade 1 or a mixed kindergarten/first grade mixed age classroom by a campus committee comprised of the principal, counselor, and classroom teachers(s). There is no cost to Dallas ISD students when testing within the designated testing window. A $45 fee must be paid by the parent/student if the student decides to test outside the posted testing windows. What percent mastery must students attain to receive credit? 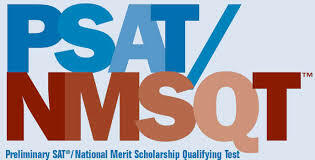 To receive course credit, middle school students and high school students must receive 80% mastery. Elementary school students who want acceleration must attain 80% mastery or higher in language arts, mathematics, science, and social studies. Pre-Kindergarten students must show mastery of the Pre-Kindergarten material by scoring at or above the 70th percentile on an appropriate kindergarten norm-reference test. All result(s) will be sent to students` home school within 4-5 weeks after testing. For information on test content or review materials, click here. Application Forms - Please select form below based on type of application. Common Assessments are six-weeks tests given on the 6th six week of the first, second, fourth and fifth six-weeks period. These assessments are printed, administered and scored on the campus. The Assessment department, in collaboration with Teaching and Learning,develops the tests partly using items from the from the PT STAAR Maker item bank. The assessments are scored using the Performance Matters assessment platform. Login using your EAD to access blueprints, assessments, and answer keys per grade and subject by each six weeks. Have feedback on a Common Assessment test? 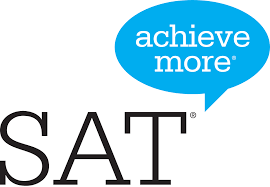 The Test Center will provide norm-referenced reading and mathematics testing with the Stanford 10, Terra Nova or SUPERA for students currently in grades K-11 who apply for admission to the Dallas ISD Magnet Program who do not have norm- or criterion-referenced test scores from the previous school year. Specifically, the services are provided to students who are applying for admission to academy (elementary), vanguard (middle), and magnet high schools who meet the following criteria: students currently enrolled in private, parochial, or other schools, and students currently enrolled in Dallas ISD. How do students apply for testing? Parents of non-Dallas ISD enrolled students in grades K-11 and Dallas ISD-enrolled students in grades K-2, and 9-11 must apply for testing through the magnet, vanguard, or academy to which they are applying. All applicants must provide the following information: name, ID number, current grade level, date of birth, current school, parent/guardian phone number, and preferred test date. A list of all applicants (with required information) must be submitted by the vanguards, academies or magnets to fwashing@dallasisd.org or KByers@dallasisd.org by the registration deadline(s). Assessment cost for students who live outside Dallas ISD boundaries is $100.00. Payment must be made on the date of testing with a money order or cashier¿s check made payable to Dallas Independent School District. Students must provide valid identification and proof of residency (i.e., electricity bill, utility bill, or telephone bill) prior to testing. Where are the designated testing sites? Testing for students in grades K-6 will be at Adelle Turner Elementary and for students in grades 7-10, testing will be at Yvonne A. Ewell Magnet Center. Students should arrive no later than 8:30 a.m. to the designated site. Testing will begin at 9:00 a.m. and should be completed by noon. Dallas ISD enrolled students in Grades K-8 who are applying to the magnet program and do not have spring norm-referenced test scores (ITBS/Logramos) from the previous school year, will be assessed at their home school. Likewise, students applying to Travis, Polk, or Spence (80th percentile campuses) will also be tested at their home school. Parents must submit all applications at the students¿ home schools. Visit here for additional information regarding Magnets and Special Programs. NAEP is a congressionally mandated project of the National Center for Education Statistics. Located within the United States Department of Education and the Institute of Education Sciences, NAEP provides a comprehensive measure of students learning at critical junctures in their school experiences. It is the largest nationally representative and continuing assessment of what America`s students know and can do in various subject areas. 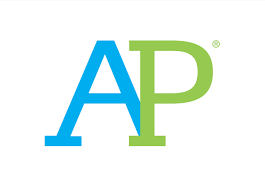 Assessments are conducted periodically in mathematics, reading, science, writing, the arts, civics, economics, geography, and U.S. history. In 2014, Technology and Engineering Literacy (TEL) were added to the subject areas assessed by NAEP. Since NAEP assessments are administered uniformly across the nation, NAEP results serve as the nation`s report card and a common metric for all states and selected urban districts. This permits NAEP to provide a clear picture of students` academic progress over time (http://nces.ed.gov/nationsreportcard/about/). STAAR Spanish is available in grades 3¿5 for each subject area assessed when Spanish provides the most appropriate measure of academic achievement. TEA has developed the STAAR Alternate 2 assessment to meet the federal requirements mandated under the Elementary and Secondary Education Act (ESEA), a federal education law previously known as No Child Left Behind. TEA designed the STAAR Alternate 2 to assess students in grades 3-8 and high school who have significant cognitive disabilities and are receiving special education services. The Texas Assessment of Knowledge and Skills (TAKS) exit level tests measure examinee mastery of the state-mandated curriculum. The TAKS exit level tests are available in four subject areas: English language arts (ELA), mathematics, science, and social studies. 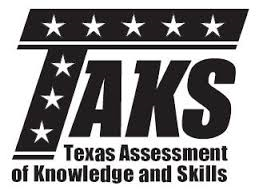 Beginning with the 2017-2018 school year, the Texas Assessment of Knowledge and Skills (TAKS) assessments will no longer be administered. Students for whom TAKS is a graduation requirement, including former TAAS and TEAMS examinees, may pursue the following options to receive a Texas high school diploma. Request a district decision. An examinee should contact the school district where he or she was last enrolled to request a district decision regarding whether the examinee qualifies to graduate and receive a high school diploma. More details about this option can be found in the proposed rule Texas Administrative Code §74.1027. Achieve satisfactory performance on an alternate assessment. The alternate assessments allowed for TAKS are SAT, ACT, TSI, and STAAR. Former TAKS, TAAS, and TEAMS examinees should take only the appropriate part of the alternate assessment he or she needs to fulfill testing graduation requirements. 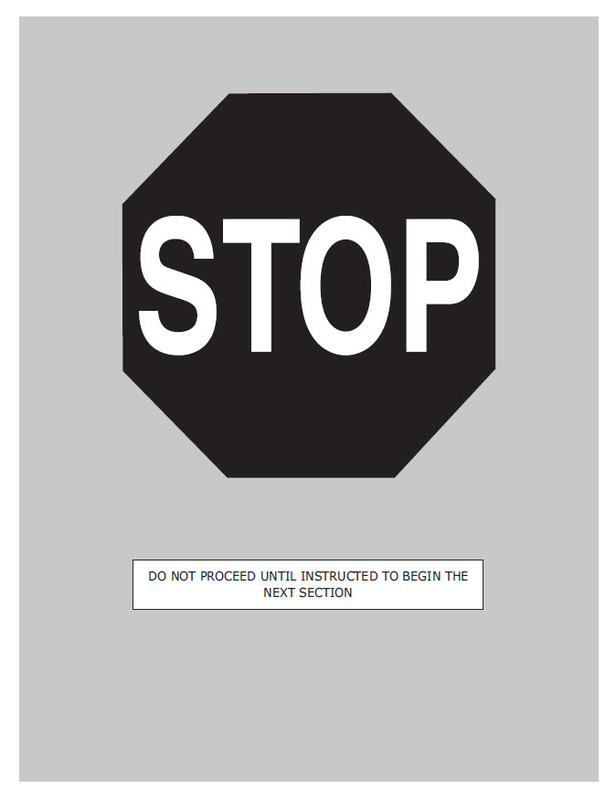 More information is available in the Texas Administrative Code §101.4003. TEA designed the Texas English Language Proficiency Assessment System (TELPAS) to assess the progress that limited English proficient (LEP) students make in learning the English language. 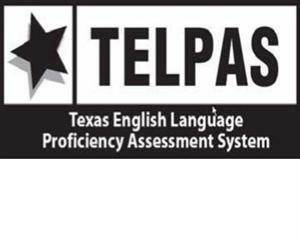 Click here for TELPAS resources. 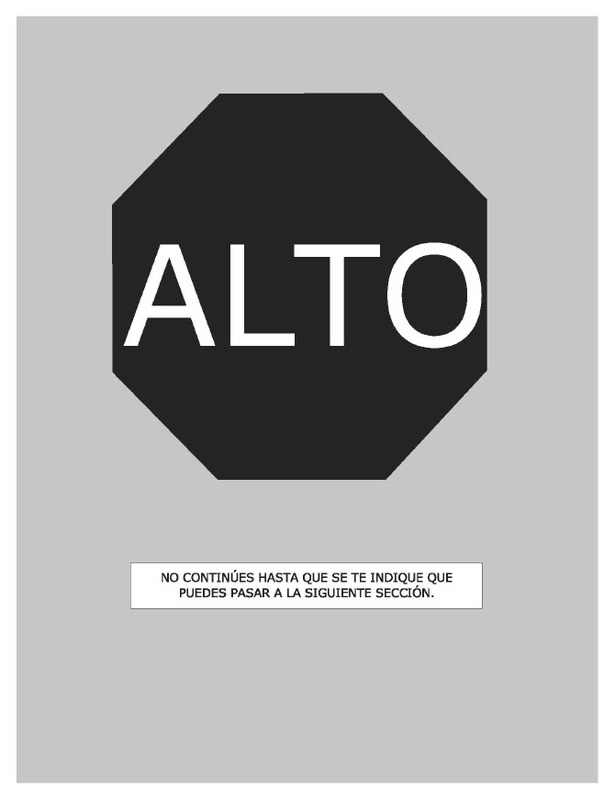 TerraNova and Supera, Spanish version of the TerraNova, are normed-referenced achievement measures designed to provide achievement scores that are valid for most types of educational decision-making. The TerraNova will be used to assess English speakers at grades K-2, while the Supera will be used to assess Spanish speakers at the same grade levels. These tests use selected-response items to provide detailed comparative and diagnostic information on students¿ academic progress. To report progress to parents. Data Recognition Corporation (DRC) provides a variety of reports to present a complete picture of a student¿s academic progress. The report formats include graphic presentations and descriptive/interpretive information about a student¿s academic progress. These reports are available in both Spanish and English. The home report, in particular, is a useful tool for parent/teacher conferences and will help parents to become more involved in the learning process. It describes the content measured by each test and identifies the student`s level of content understanding. DRC also provides an Assessment Glossary on their website to help parents, students, and teachers understand common terms used in testing. The practice tests are designed to introduce students to the mechanics of taking the test and to give the students an idea of the kind of questions they will be asked. The practice tests should take about 40 minutes to administer and should be given a day or two in advance of the actual test. Schools can order practice materials from the Assessment Service Center (972-925-4430) or directly from DRC. However, we have a limited quantity on hand. Click here to DOWNLOAD the TerraNova/Supera practice materials form from DRC. Click here to order practice materials or testing materials from Dallas ISD. 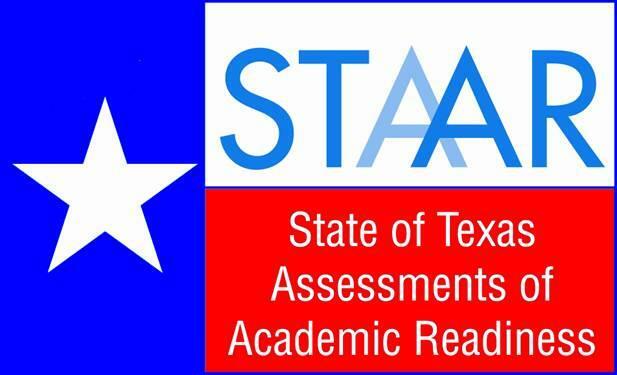 The Texas Middle School Fluency Assessment (TMSFA) is administered to all students enrolled in Grade 7 who did not pass STAAR Reading in Grade 6. 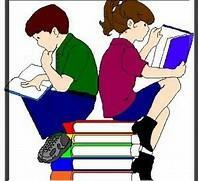 All assessments are to be administered by trained reading teachers or trained personnel. Training was provided during the Texas Adolescent Literacy Academies (TALA) via Region 10. As an alternative, Istation is listed among approved instruments by TEA.